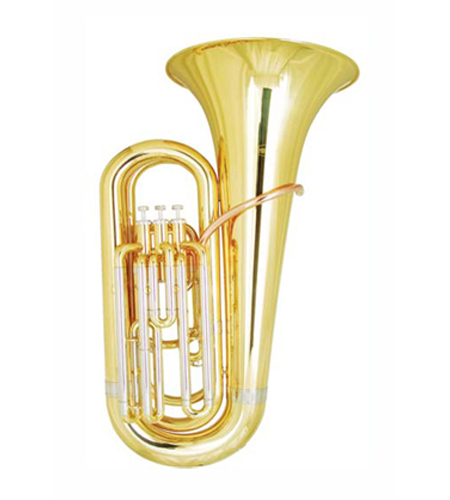 KINSTAR Bb TUBA 3 VALVE. Bb key, finish lacquer, meterial yellow brass, Bell diameter 378mm, Bore size 17,6 mm. ÖN BİLGİ VE SİPARİŞ İÇİN MÜŞTERİ TEMSİLCİSİ İLE GÖRÜŞÜN.